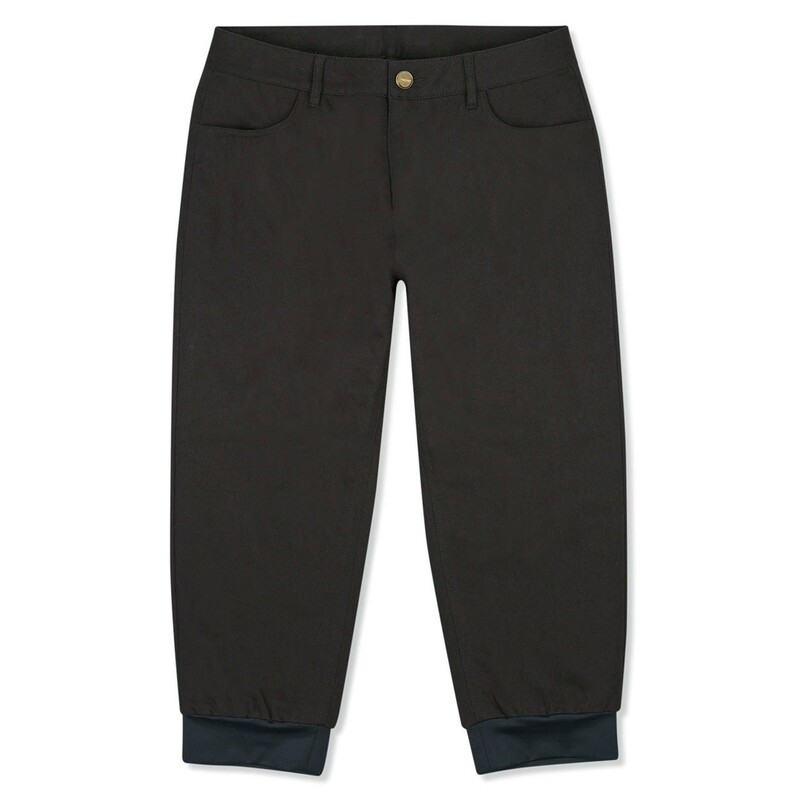 Constructed from a polyester-elastane blend for total comfort, these women’s BR2 Sporting Breeks feature a hydrophilic membrane and taped seams for protection in wet weather. 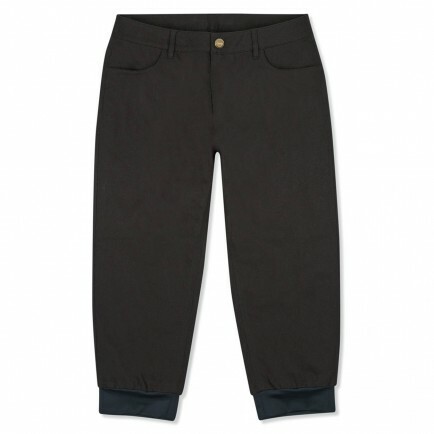 The inner leg cuffs feature a DWR treatment that resists water permeation. An anatomical cut allows you complete freedom of movement when you need it most.